Storage Vault, provider of self-storage and flexible work space, has bought a business centre and warehouse in Bishopbriggs – bringing their portfolio up to seven properties. The Bishopbriggs property consists of a mixed used office and industrial business centre and warehouse. 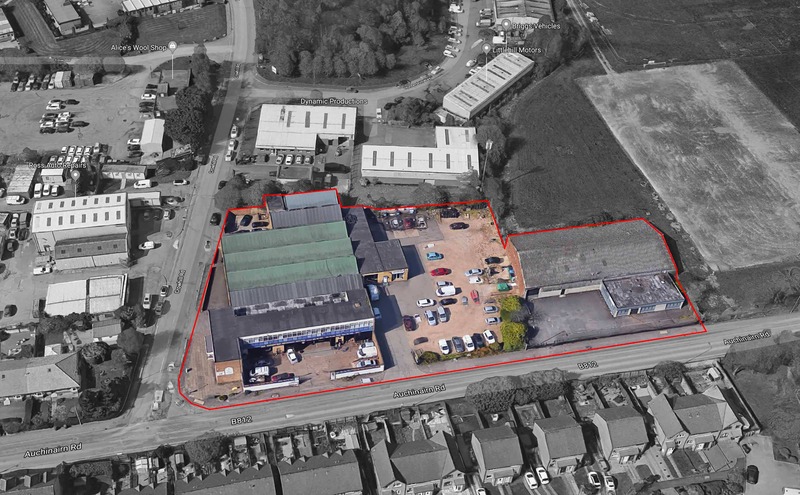 The plan is to completely refurbish the business centre to provide flexible, high-quality CoVault work space and use the warehouse and adjoining land to build internal and external self-storage units. The property is in an excellent location, positioned on a main road within 4 miles of Glasgow City Centre.